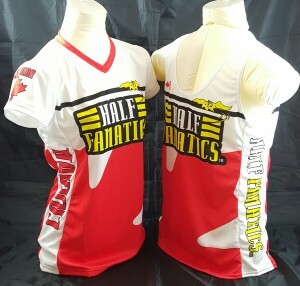 Introducing the New Fanatic Canadian Singlets!! Please keep in mind that the women's Canadian singlets are less fitted than the Canadian tee's in the chest/ mid-section region. X-Small- Chest 29-31", Waist 24-26"